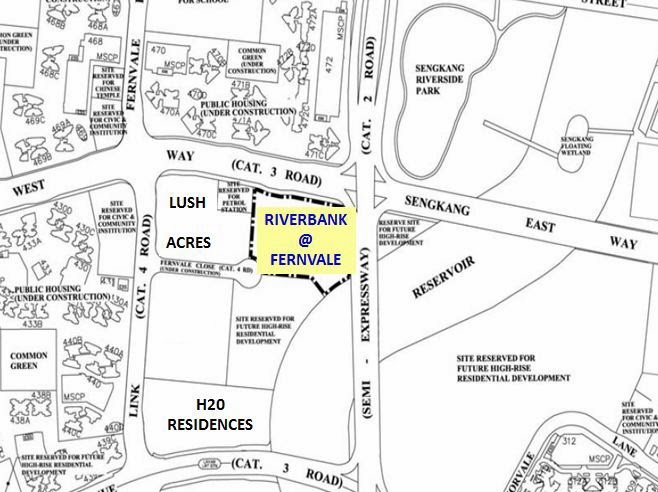 Riverbank at Fernvale condominium is located at Fernvale Close in Sengkang. 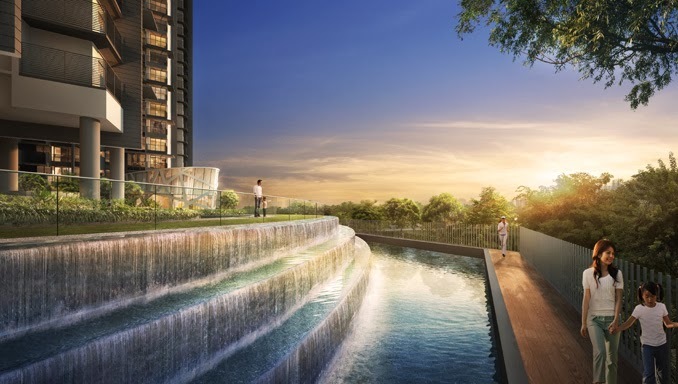 Amenities located nearby Riverbank include Hougang Mall & Bus Interchange, Nex Megamall, Heartland Mall, Dhoby Ghaut and Orchard Road MRT Stations. 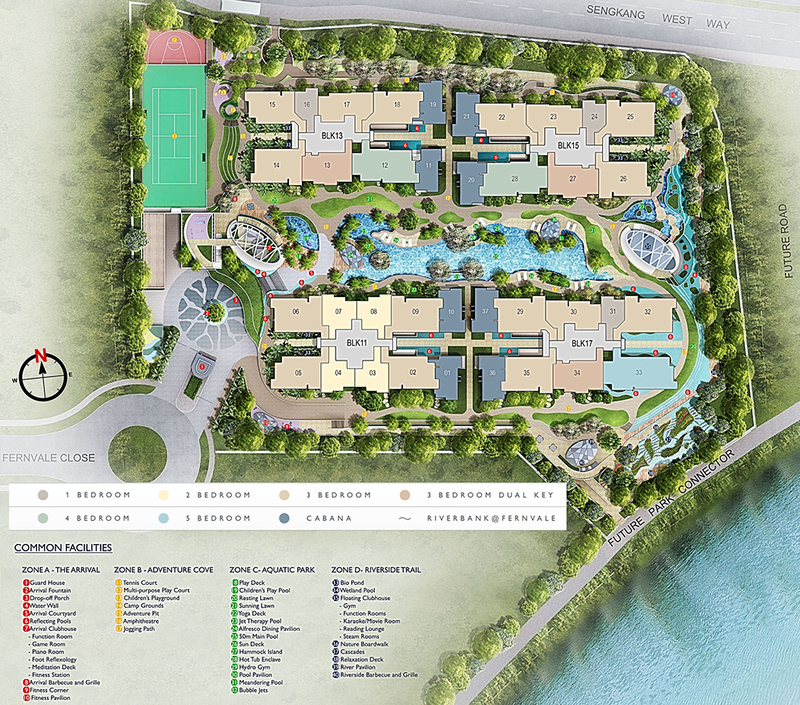 The upcoming Seletar Mall which is a 4 storey shopping mall with a cinema is walking distance from Riverbank. 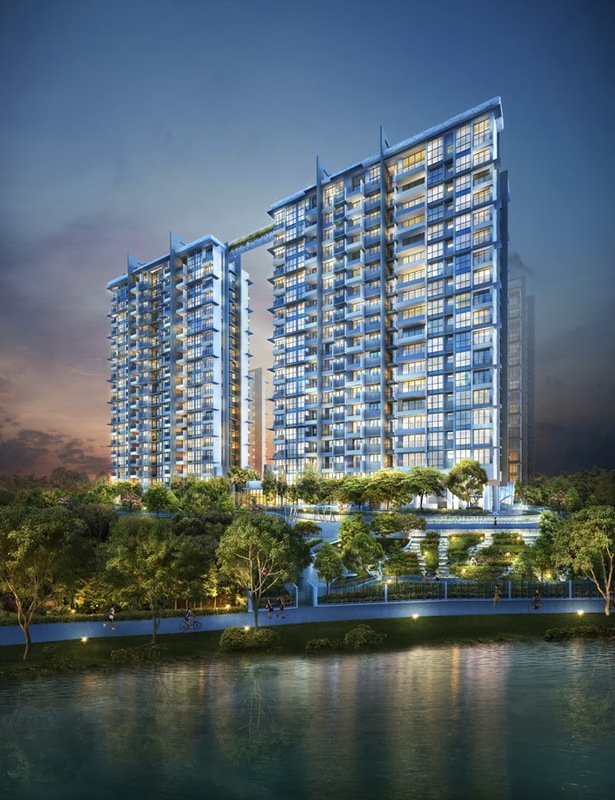 Riverbank consist of total 555 residential units and is developed by UOL Group Limited. 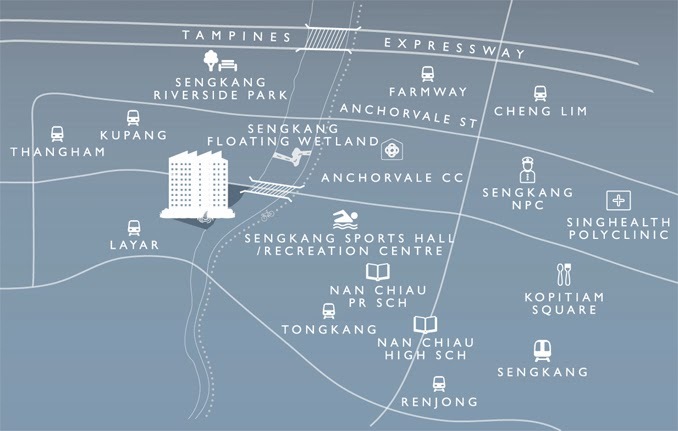 RiverBank will be providing 12 months shuttle bus service to SengKang MRT! Carpark Provision A total of 565 car parking lots for Riverbank residents and visitors are provided within basement 1 and 2. The car park levels are accessible at every level through the tower lift lobbies. 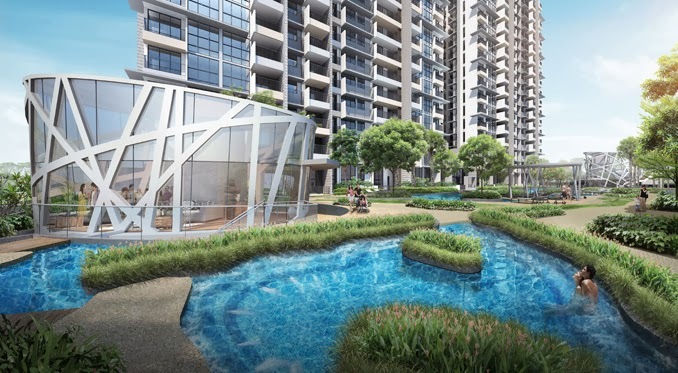 Stay Connected via Layar LRT, close to Nan Chiau Primary, Fernvale Point, Jalan Kayu eateries and other amenties, feel the pulses of the upcoming Seletar Mall (1st Cinema in Sengkang), the future Seletar Aerospace Park and Sengkang General Hospital. 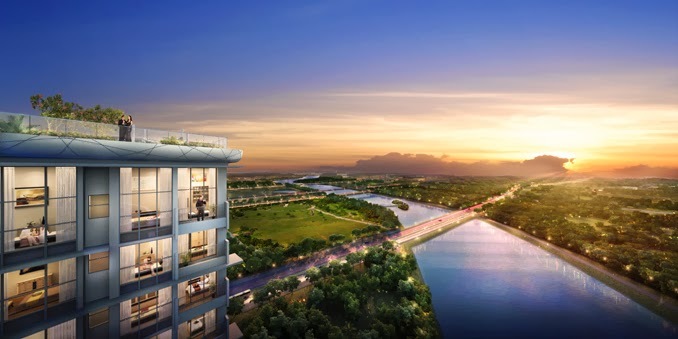 Wake up to the panoramic views of Sungei Punggol, morning walks along Sengkang Riverside Park, explore the Sengkang wetlands, nature and adventure at your doorstep in RiverBank. 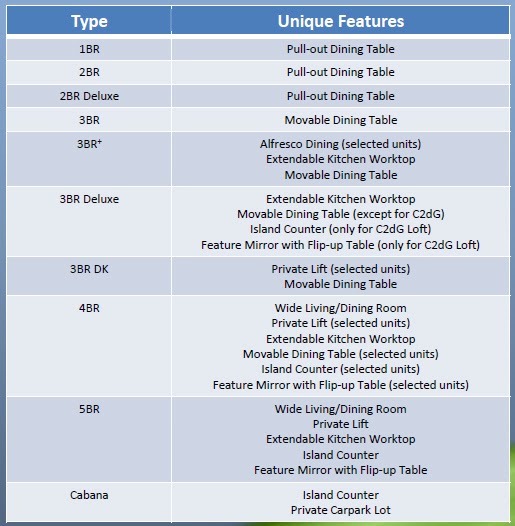 Riverbank has vast selection of unit types from 1 to 5 bedroom apartment, dual keys, loft and cabana units, enjoy a myriad of 5 thematic facilities, retreat to a functional layout with thoughtful provision such as movable or pull-out dining table, choose from our varied selection of warm or cool scheme for finishes.